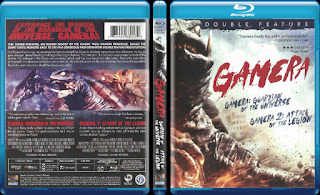 Two Great Kaiju Flicks, ONE LOW PRICE!!! Picked it up for around $9 after shipping from Amazon. Really pleased with how the quality turned out on this. Plus, it's great that I don't have to shell out a ton of money to import these from Japan. 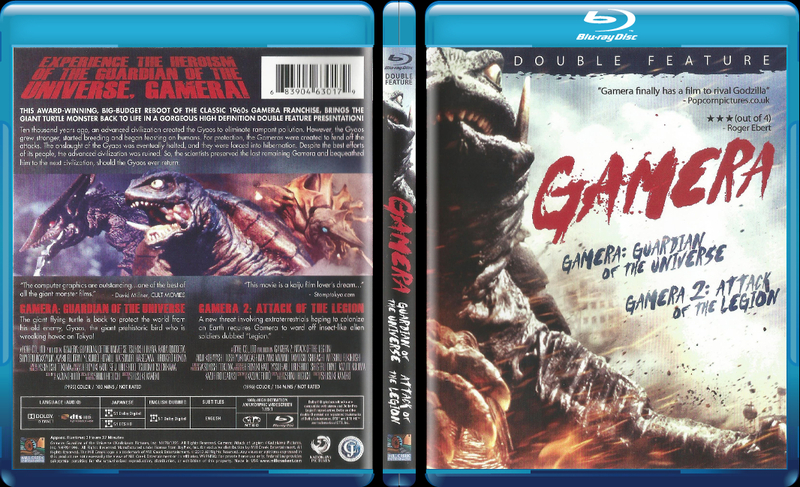 I will probably be picking up the Japanese release of Gamera 3 if a U.S. release doesn't come out within the next six months or so. Even though there is no extras, the overall comes to 3.25 and I'll round that up to 3.5.